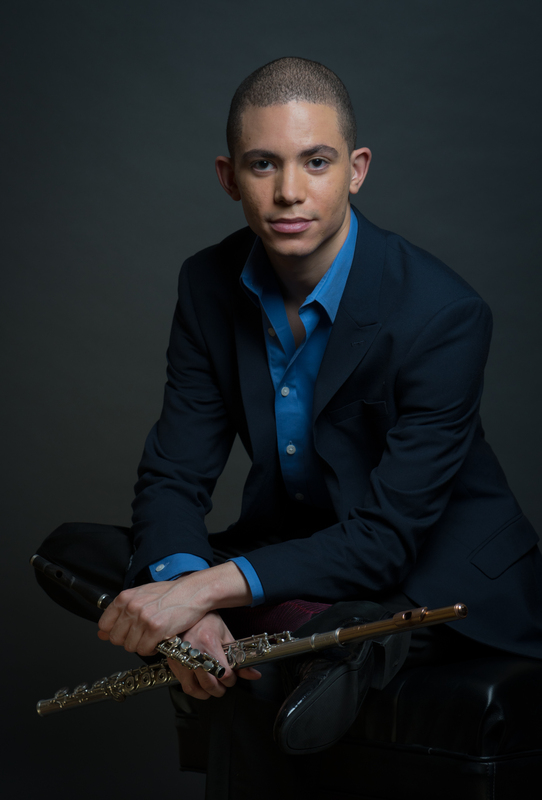 Praised as “a musician of prodigious talent and scintillating personality”* at his New York recital debut, flutist Anthony Trionfo continues his engaging performances throughout the U.S. this season. 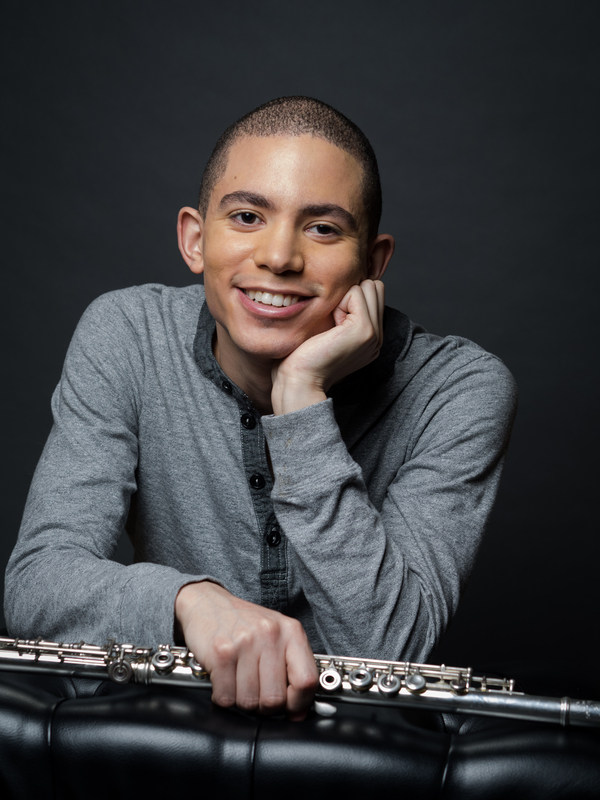 Highlights include his New York concerto debut on the Young Concert Artists Series on May 16, 2019 at Lincoln Center’s Alice Tully Hall, performing the Ibert Flute Concerto with the Orchestra of St. Luke’s and an encore recital on the YCA Series at New York’s Morgan Library and Museum. In addition to these concerts, Mr. Trionfo performs during the 2018-19 season with the Edmonton Symphony, ProMusica Chamber Orchestra (OH) and Stockton Symphony, gives recitals at the Festival de Ibagué in Colombia, Ocean Grove (NJ) Summer Stars Chamber Music Festival, Florida State University and Brownville Concert Series in Los Angeles, and appears with the Jupiter Chamber Players in New York City. Anthony Trionfo won First Prize at the 2016 Young Concert Artists International Auditions and additional prizes including the prestigious Michaels Award, Saint Vincent College Concert Series Prize, Ruth Laredo Award, and Lied Center of Kansas Prize. He received the further distinction of being the first YCA artist to win the inaugural LP Classics Debut Recording Prize, granting him a commercial recording. 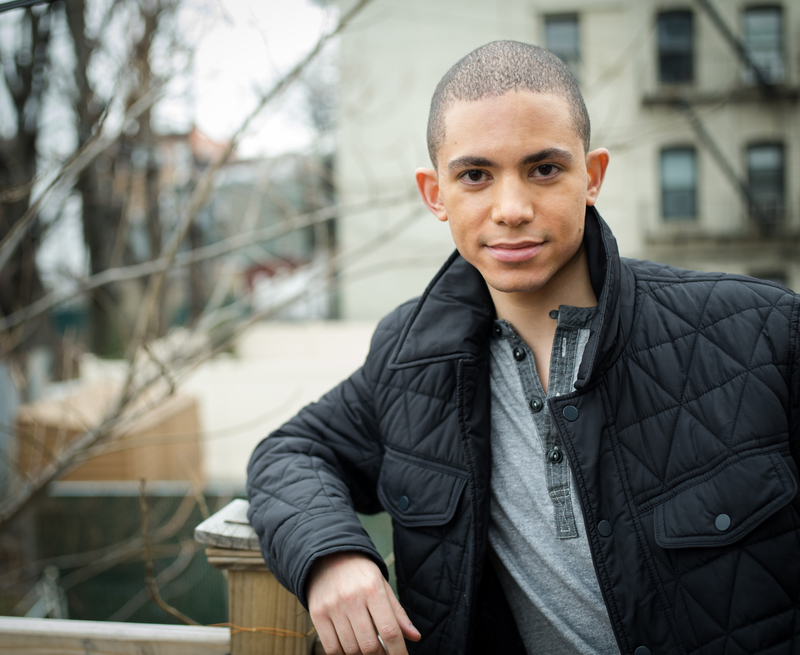 In 2018, he debuted in the YCA Series at New York’s Merkin Concert Hall and Washington DC’s Kennedy Center, premiering a new work by YCA Composer-in-Residence Katherine Balch. In 2012, Anthony Trionfo performed with the “President’s Own” Marine Band. 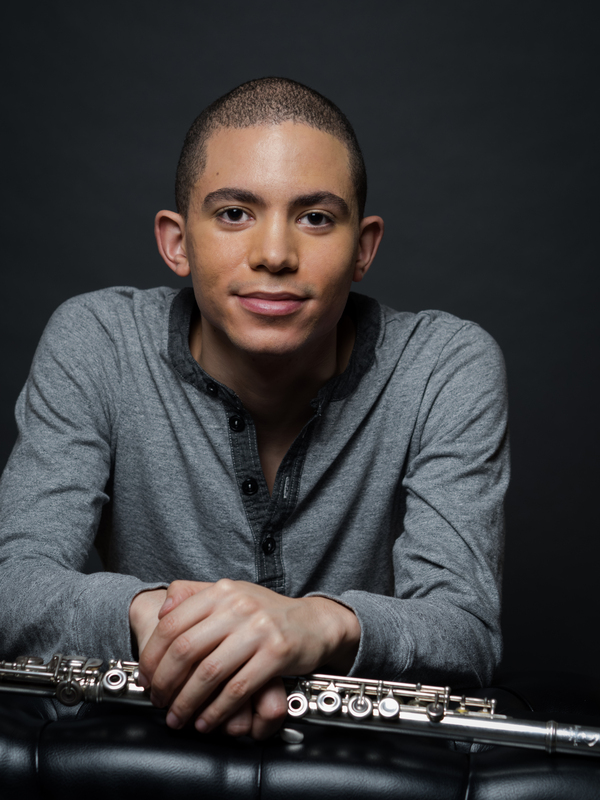 In 2013, he appeared on From the Top as a recipient of the Jack Kent Cooke Young Artist Award and won the Alexander & Buono International Flute and National YoungArts Foundation Competitions. Previous seasons have also seen him in performance with the Las Vegas Philharmonic, Interlochen Symphony Orchestra, Colburn Symphony Orchestra and Music Academy of the West Festival Orchestra, and in recital at Chamber on the Mountain, Iowa State University, Southern Adventist University, Saint Vincent College, the Levine School of Music, and the Port Washington Library. Anthony Trionfo is pursuing his master’s degree under the tutelage of James Walker at the Colburn Conservatory of Music, where he has been a Teaching Fellow. He graduated from the Interlochen Arts Academy, having studied with Nancy Stagnitta, and has performed in masterclasses with Emmanuel Pahud, and YCA alumnae Mimi Stillman and Paula Robison. In addition to performing, Mr. Trionfo is committed to community outreach, teaching through the Jumpstart program in Los Angeles.